The insulated jacket—AKA the “puffy”— is often the outdoor enthusiast’s most precious article of clothing. It’s a shield against the elements, useful across all seasons: in the thick of winter, the insulated jacket is a primary source of warmth under a ski shell. In spring and fall, the puffy comes on and off to help maintain core temperatures as weather fluctuates. Even in summer, it’s the ultimate insurance policy, stuffed in a backpack during a hike, just in case there’s a storm or, heaven forbid, an injury that forces an unplanned overnight in the woods. 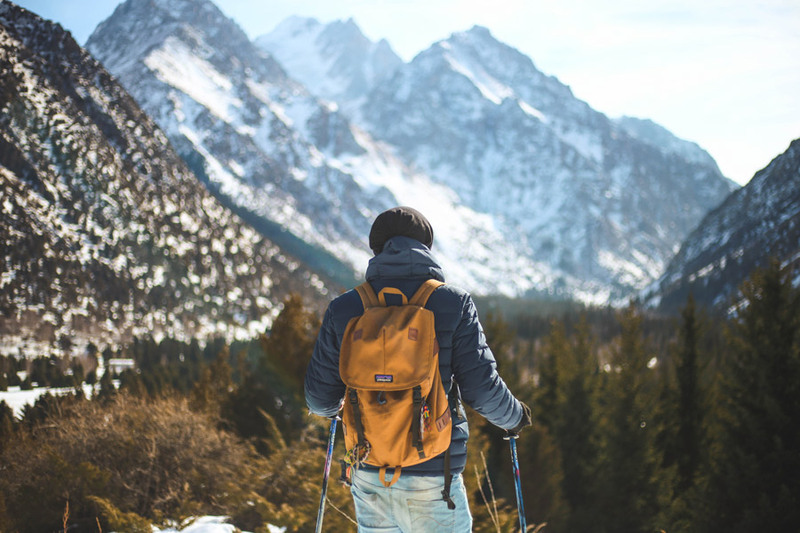 Whether you’re a skier or a snowboarder, a hiker or a backpacker, a climber or a kayaker, insulated jackets fall in the “essential” category. Travelers, too, rely on the lightweight warmth of an insulated jacket; even when jet-setting to temperate climates, a lightweight puffy combats rogue weather and unrelenting airplane air conditioners alike. Not to mention, they’re ideal for everyday life, too—wearing a puffy to work, the gym, or the bar is always a smart option when the mercury drops. The puffy is incredibly versatile, and comes in handy across a variety of outdoor pursuits. Part of the puffy’s magic is that it can be utilized in layering systems to handle variable weather conditions: most commonly, the puffy is worn over a breathable base layer and beneath a waterproof shell for a three-layer sandwich that helps wick sweat, maintain core temps, and repel water. That said, they can also be used on their own, or even thrown over a shell during a quick break to stay warm on an otherwise exerting climb. When employed intelligently, a puffy helps avoid two dangerous extremes: freezing and sweating. Human beings may have lucked out in the evolutionary lottery—scoring opposable thumbs and occasionally impressive brains—yet we were spared a proper insulating layer. Even the hairiest of humans fail to retain warmth like blubber-, fur-, or down-reliant animals. Puffies act as that insulating layer—like the whale’s thick fat or the duck’s down, the puffy serves to create and retain heat by trapping pockets of warm air. As you check out the collection of our favorite insulated jackets below, you’ll realize that not all puffies are built by the same blueprint. 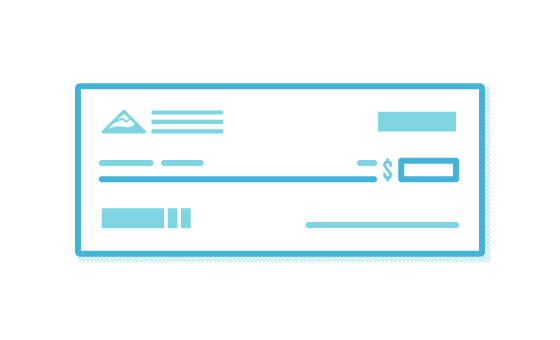 They vary in warmth, weight, waterproofing, and features—read on to determine what elements are most important to you. Most puffies use some sort of down for insulation, but more and more companies are experimenting with alternative materials these days, be they synthetic or otherwise. Icebreaker’s MerinoLOFT, for instance, relies on sheep’s wool, while PrimaLoft is famous for their use of ultra-thin synthetics. Most exciting as of late: Patagonia’s innovative new PlumaFill—a synthetic insulation material that earned the Micro Puff hoody top honors from our test team. Down: Down is not naturally waterproof, and it actually looses its loft and becomes useless when wet. The down of the duck, for instance, is shielded by a waterproof layer of feathers. Waterproof shells serve this purpose for humans, but insulated jackets can get soaked from both perspiration and precipitation in the field. That said, many outdoor companies treat their down with water-resistant chemicals to ensure that the puffy is still useful in wet conditions. Fabric: Down isn’t the only cause for concern in the waterproofing department: fabric material needs to be considered as well. 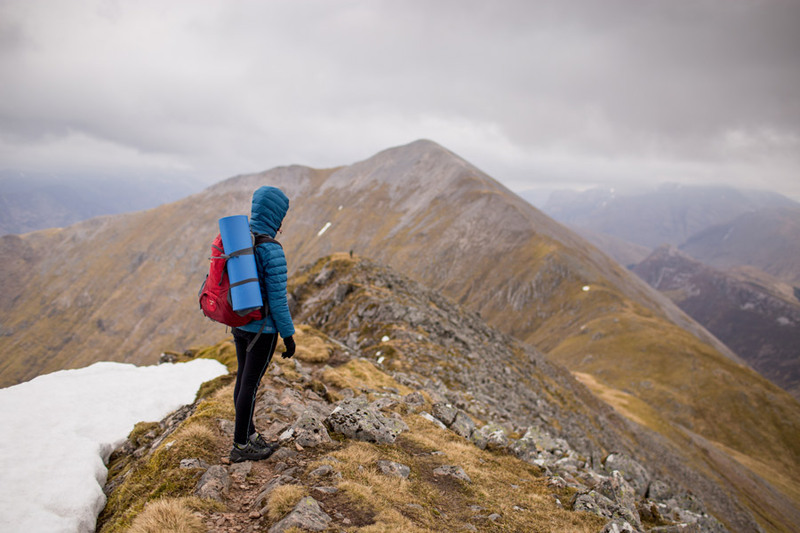 Some insulated jackets are crafted from water-repellant external fabrics and are more attuned to be worn solo, while others are made from lighter, less waterproof materials and are designed to be used in a layering system. If you often wear your puffy as an outer layer in wet weather, consider leaning towards a more water-resistant outer layer. Down is rated by “fill power,” a number that generally falls between 500 and 900 for quality outdoor equipment. This number refers to a scientific measurement of loft calculated by compressing an ounce of down in a cylinder. All you really need to know is that the higher the number, the higher the quality of the down. 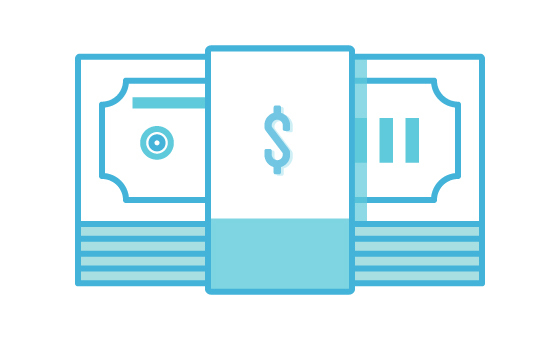 And of course, the higher quality down, the higher the price. 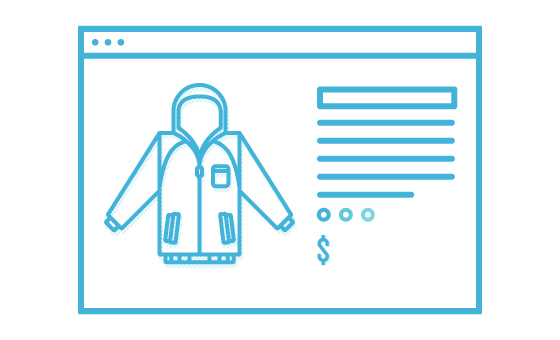 A jacket can boast high quality down, but still be less help than a wet rag in a rainstorm—that’s because warmth also depends on the weight of the down that’s being used. Basically, the quality of down doesn’t matter unless the quantity is sufficient to keep you warm. Puffies—especially when compared to ski jackets and rain shells—are generally devoid of features. While a ski jacket might have more pockets than a pita factory and a multitude of technical fabrics and gizmos, puffies tend to be more austere. Again, this is due to the fact that, more often than not, puffies are used in combination with a shell jacket. That said, there are three key features to consider when purchasing a puffy: pockets, hood, and fabric. Pockets come a dime a dozen in ski jackets and shells, but two or three is the norm for puffies. Some puffies forgo the breast pocket: if that’s a game-changer, be on the lookout. For some, a hood is more hindrance than help. However, we always prefer puffies with hoods—they’re useful in cold weather, especially when there’s wind, rain, or snow in the mix. Some hoods are designed to fit over a helmet, while some mountaineering and climbing-friendly styles can fit under a helmet—which is best largely comes down to personal preference. 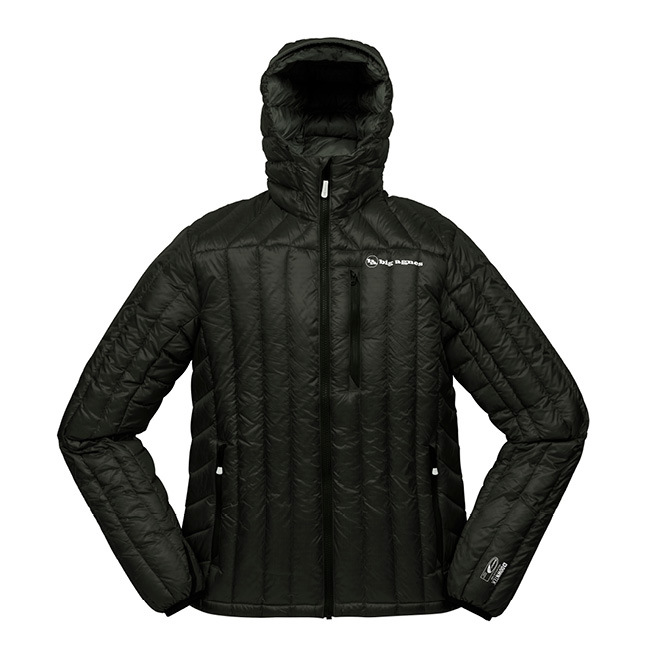 Fabric tends to stay universal throughout a puffy build, however, companies like Black Diamond are developing puffies like the First Light Hybrid Hoody, which has an insulated material covering the core and arms and a more breathable fabric wrapping around the back and under the arms. For people who sweat profusely or for more strenuous activities like mountaineering or climbing, a hybrid puffy like the First Light can be a perfect move. Over the past few months, we’ve had the opportunity to test ten puffies from top outdoor brands. The following five puffies represent our favorites, with each puffy broken down into a category. 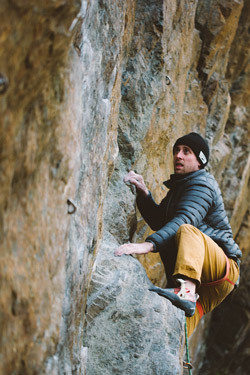 We’ve been loving this Patagonia puffy from the skin tracks of Colorado to the crags of California. Our tester has been relying on it heavily throughout a road trip from Canada to Mexico. If we were to pick a single puffy to recommend across all pursuits, this Patagonia piece is our overall top choice. The weight of the Micro Puff is cloud-like and nearly negligible. The featherweight puffy is hardly noticeable in your pack or even across your shoulders, however, zip up the quilted jacket and you’re instantly aware of the lofty warmth of Patagonia’s synthetic PlumaFill insulation. PlumaFill is built to mimic down’s basic composition, except where natural down clusters break apart, PlumaFill is a continuous, almost cotton-candy-like synthetic material. An ingenious step forward that’s been the talk of the industry in 2018, PlumaFill’s a packable, lightweight synthetic option that’s still warm when damp and even gives dry down a run for its money. Our testers loved the baffle structure and cut of the Micro Puff, especially the snug, under-the-helmet hood. The Pertex Quantum fabric was a delight to the most tactile of our testers—it was even comfortable and warm when used after surf sessions against bare, wet skin. Finished with a DWR treatment, the 100% nylon fabric performed well in wet conditions, too. The 10-denier fabric is not the most durable, and we’ve had a couple rips throughout our testing. However, that’s nothing that Patagonia won’t happily fix if a piece of duct tape won’t do the trick. The main point we’d make in the cons category is that the Micro Puff is not a heavyweight puffy: while it’s warm when used correctly (say, with a wool base layer and a waterproof outer shell), it’s not a standalone puffy during moderate activity in colder weather. The insulation itself. 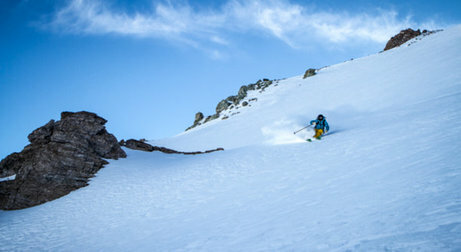 Patagonia’s new PlumaFill recipe earned five stars from our team. Best For: Cold-weather pursuits when used in a layering system, shoulder season activities when used alone. This Big Agnes Shovelhead has been a literal life-saver to our testers. 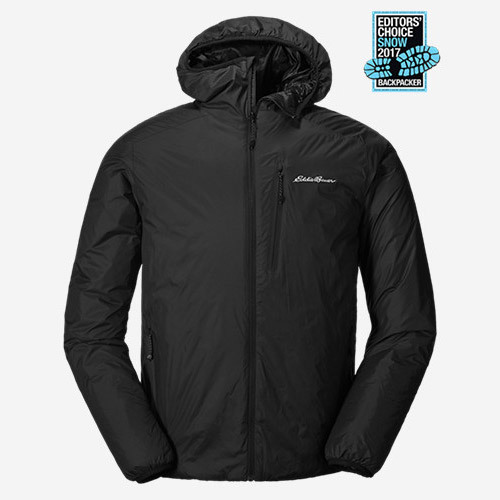 It’s one of the warmest puffies we’ve tested in the mid-weight category. It has a Goldilocks element to it: it’s warm enough for snowstorms, light enough to be crammed in a backpack, and has a “just right” heft to it. When testing insulators during cold nights on the Canadian coastline and frigid missions into Colorado’s high alpine, there was no puffy we’d rather rely on than this Big Agnes. Despite being relatively lightweight, the warmth of this puffy is nothing short of radical. The Shovelhead has a proper, cozy thickness to it—thanks to the water-repellant 700 DownTek down and the robust vertical baffles—that makes you feel like you just slipped into a sleeping bag the moment you put it on. No surprise there, as Big Agnes makes some of our favorite sleeping bags on the market. The nylon is tough, durable, and difficult to tear. Zippers are no-nonsense and easy to manipulate, even with only partially functioning, fumbling fingers (been there, zipped that). The thumbholes are a welcome touch on the sleeves, as are the internal mesh stash pockets. Our favorite element of the Big Agnes is how warm and cozy it is, but that comes at a premium, and the jacket definitely takes up more space when stuffed into a pack, especially when compared to our favorite lightweight puffy, the Patagonia Micro Puff. Where to start? The Big Agnes puffy was one of the most feature-rich insulated jackets of the entire test, and rather than being overwhelmed by unnecessary bells and whistles, our testers were appreciative of the design elements. 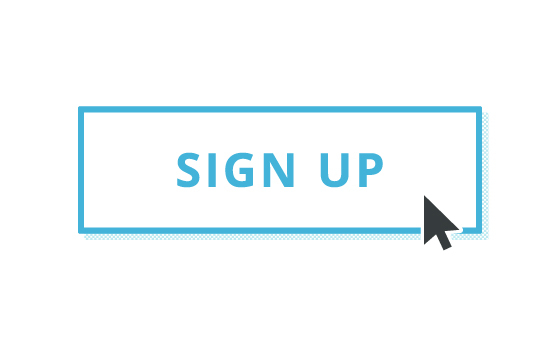 Our two favorite features? The thumb holes on the cuffs that keep the sleeves from bunching up while on the move, and the handy chest pocket which moonlights as a stuff sack. 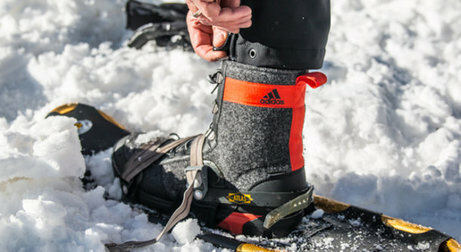 Best For: Mid-winter missions, skiing and snowboarding, backcountry travel, people who get unbearably cold quite easily. Best For: Everyday use, in the woods and in the city. Moisture is the mortal enemy of the puffy, as both rain and sweat can cause down to lose its loft. 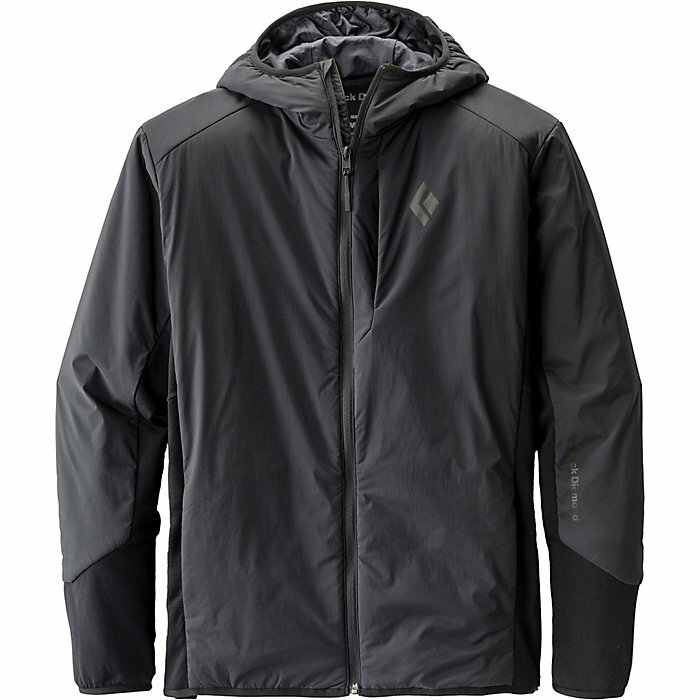 Black Diamond’s gracefully tackled moisture management problems with their First Light Hybrid Hoody. 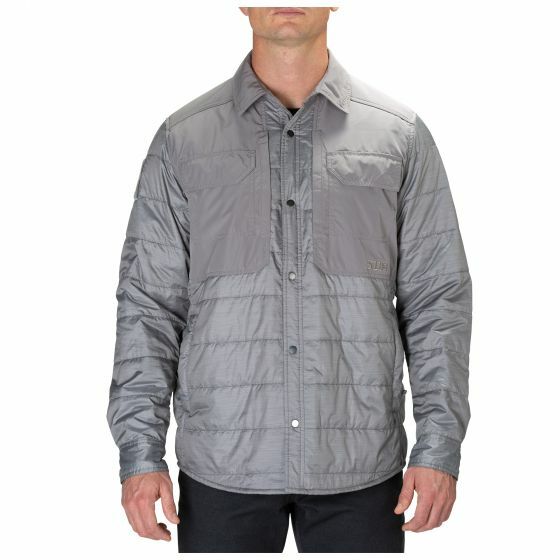 PrimaLoft Silver Insulation Active wraps the chest, arms, and hood with synthetic insulation, while panels of breathable wool along the back and under the arms enable the First Light to shed sweat. Essentially, the PrimaLoft insulation is still effective when wet and the wool panels wick inevitable perspiration. Not only that, but the jacket’s NanoSphere material does a swell job of repelling dew and drizzle. All told, we tested the First Light from Canada to California, dealing with sweat-inducing desert days and foggy, storm-soaked rainforests. For perspiration-prone people and pursuits, this is our top choice. Best for: Wet weather, sweaty activities like climbing, mountaineering, and backcountry skiing. This piece is less at home in the wild and more attuned to the concrete jungle. For those who require a touch of rugged yet suave style on city street safaris, this hoodless option from 5.11 is a sharp play. We’ve tested the Peninsula Insulator Shirt Jacket through fall all across California, from the Sierras to SoCal beaches, and the thickness of the insulation is definitely on the lighter side (it’s a shirt jacket, not a true insulated jacket, after all). Additionally, it’s the only jacket included that fastens via snapping buttons instead of a zipper. Style is the obvious frontrunner here. The 5.11 piece looks as if its been built off of a traditional collared leather jacket design, only with more technical materials. The dual color pattern only drives that home: the blue jacket we tested has an offset darker navy patch that cloaks the chest, shoulders, and collar. Additionally, that off-color patch is where the pocket magic happens—four velcro chest pockets make the jacket feel like Steve Irwin’s iconic vest. Plus, there are another two zippered hand pockets that are spacious, warm, and secure. It’s not the warmest jacket of the buyer’s guide by far, however, the boxy fit, while stylish, does allow you add layers underneath if need be. Generally, when we’re buying a puffy, we want something that can be used in multiple scenarios. While this 5.11 might be considered versatile by some, for us, the lack of zipper ensures that it would be left behind on ski days, serious hikes, etc. Also, the jacket is definitely not as warm as the other jackets in this buyer’s guide—in moderately cold weather, you’d want to leave this at home. The quick-stash velcro pockets across the chest—easy to use and they do offer a “tactical” element to the jacket.